When it comes to bioscience and biotechnology innovation, Texas has made significant investments and advances in recent years. But more must be done. Chronic diseases such as cancer, heart disease, stroke and diabetes are responsible for between 60 and 70 percent of all deaths in Texas. Treating chronic disease accounts for 86 percent of our nation’s health care costs, and these costs are projected to jump to $90.2 billion by 2023 in Texas alone. To say addressing the rate of chronic disease is one of the most difficult public health challenges we currently face is not an understatement. Coupling the challenges of chronic disease with presidential calls for a renewed focus on personalized or precision medicine and a moon shot to cure cancer, Texas has an opportunity to drive health care innovation today and in the future. Texas is uniquely positioned to help bring treatments and cures to patients, both at home and around the world. But we cannot do it alone. We have to work across a broad range of partners – public, private, academic and patient advocates — to advance progress and innovation. The challenges we face and the opportunity that exists to make real progress are the genesis for an event this week in Austin that brought together research institutions, academics, biopharmaceutical innovators, policy experts and elected officials, among others, to discuss how we drive breakthroughs for patients while advancing Texas’ economy. With a focus on the tremendous advancements we are making in our fight to end cancer and other diseases and the importance of driving innovation through public policy, the event was an opportunity to highlight all that is happening in our great state, and how we all can work together to accomplish more. When it comes to what already is happening, there is a lot to which we can point. 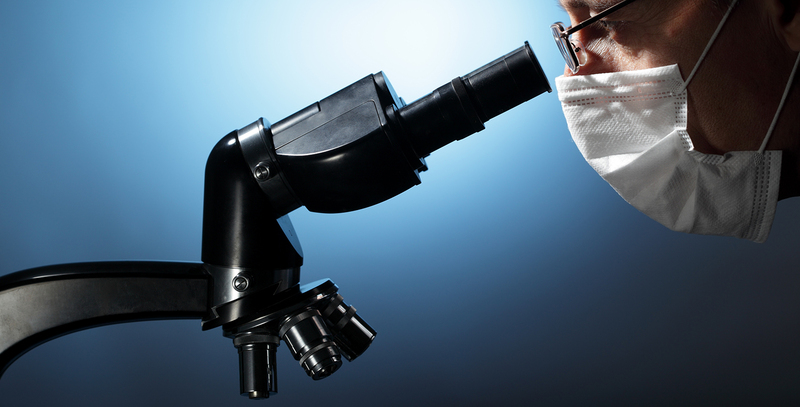 Clinical trials and collaborations among biopharmaceutical companies, health systems, research institutions and universities are working to identify and develop new treatments and cures for diseases most common among Texas’ population. Researchers have led more than 4,000 clinical trials of potential new medicines in Texas for asthma, cancer, heart disease, stroke, diabetes and mental illnesses, among others, since 2009. These numbers celebrate and highlight the importance of collaboration across the entire health care sector. At The University of Texas MD Anderson Cancer Center, we launched our Moon Shots Program in 2012 to rapidly and dramatically reduce cancer mortality and suffering. In this golden era of cancer research, the convergence of scientific knowledge, technological advances and actionable information presents an unprecedented opportunity to make a decisive assault against many types of cancers. We understand that to make our mission a reality, policies are necessary to support, encourage and reward innovation. Ultimately, a thriving collaborative environment is what will put us on an accelerated path to advance cancer prevention and control, early detection and treatment in Texas and around the world. 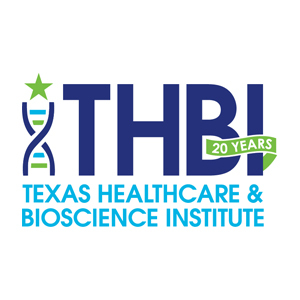 Based on our initial accomplishments in only three short years, we are optimistic about the future of medical breakthroughs and the role of Texas’ bioscience industry in driving progress for patients, their families, our communities and our state’s economy. Dr. Ronald DePinho is president of the University of Texas M.D. Anderson Cancer Center.